Edward Coupe has more than 40 years’ experience in the custom homebuilding, multi-family and commercial construction industry. As President of Ingerman Construction, Ed is responsible for overseeing construction activities for Ingerman’s portfolio of affordable and market-rate communities, as well as the company’s third-party construction management assignments, ensuring adherence to the highest standards of quality and cost control. Before joining Ingerman Construction for a second time in 2014, Ed was president of Integrated Construction Services for 7 years. 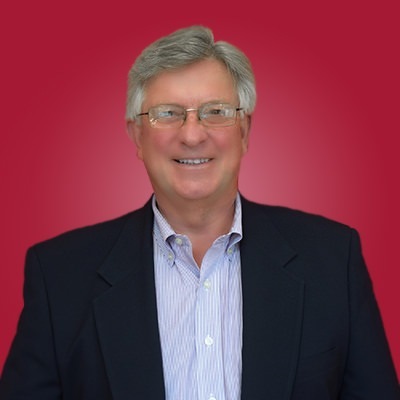 Ed was originally the vice president of Ingerman Construction from 2001 to 2005 where he oversaw the day to day operations of the construction process. Edward graduated from Williamson School with an Associate Degree in Construction Technology. He has worked his way up to president by starting as a carpenter, detailer, estimator, superintendent, project manager, and vice president.